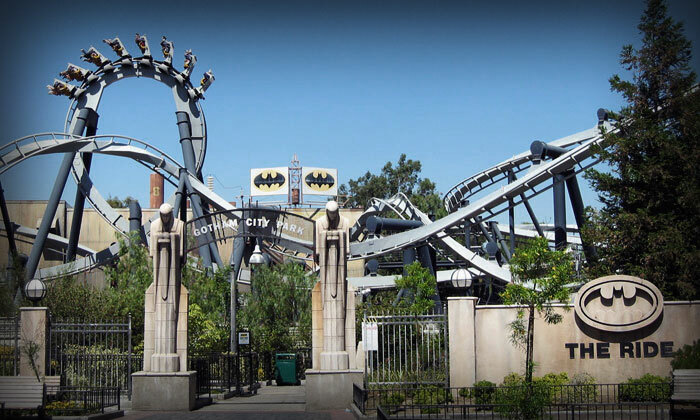 Andy is joined by guest Chris Clow to discuss the past, present, and future of Batman and the DC Universe in the world of theme parks. They also share their first memories of seeing Batman at Six Flags in the early 90's and their thoughts of the new attraction, Justice League: Battle for Metropolis. We hope you enjoyed this episode of Holy BatCast - The All Batman Podcast. If you'd like to support the show and help the podcast grow, consider visiting us at PATREON. In exchange for a monthly contribution, you'll earn rewards based on your level of support. Thanks for listening!